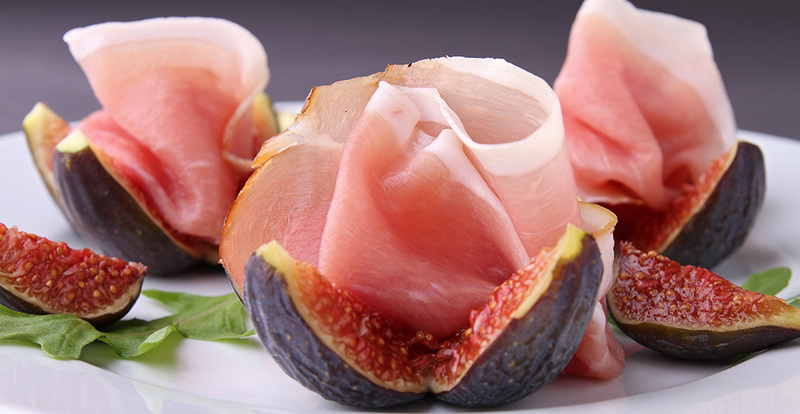 Although its sweetness makes it delicious also alone, Parma Ham is perfect also in unusual combinations. The first rule in order to exalt this salume is always the choice of excellent raw materials: for the lovers of the traditional sandwich with ham, it is recommended semolina bread or bread of buckwheat, or toast with butter. Moreover, Parma Ham is excellent in combination with piadine, salty brioche or breadsticks. You can add sauces if you want a tastier sandwich: in this case you have to use delicate sauces so that they don't cover the flavour of Ham, such as mayonnaise, dried tomatoes sauce or green sauce with parsley. Ham is also perfect on the pizza. 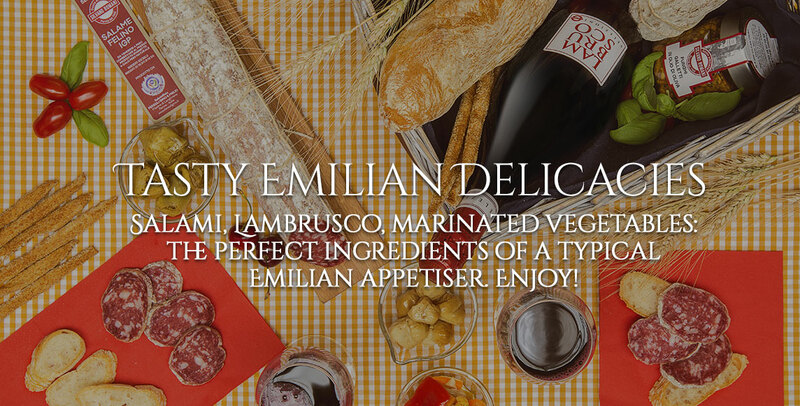 Parma Ham matured 24 months is ideal for the pizza, but you have to add it only when the cooking is finished. 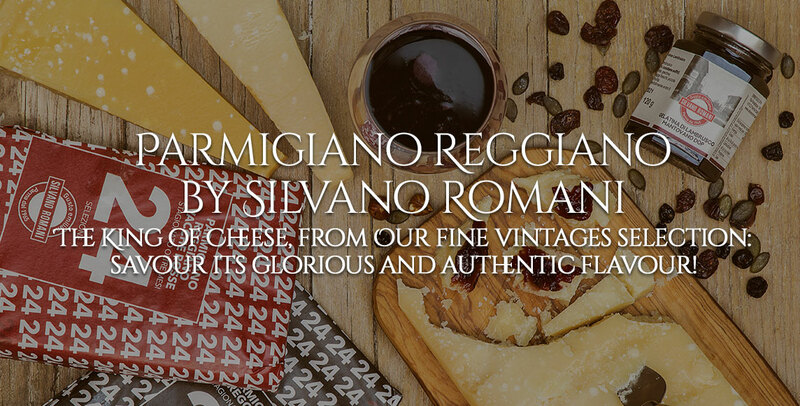 For a perfect dish, you can add also fresh rocket and flakes of Parmigiano Reggiano matured 30 months. 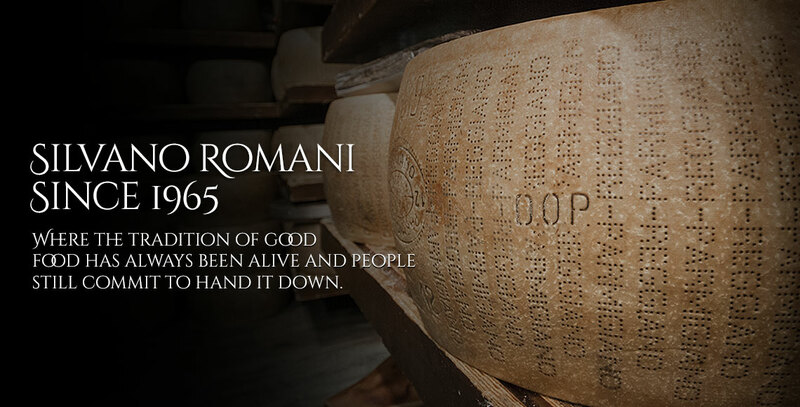 For the lovers of cheese, Parma Ham can be combined with a fresh delicate cheese such as robiola; instead other people prefer more savoury cheeses such as provolone or montasio in combination with Parma Ham. For an odd salty breakfast, such as the Americans do, but with a local taste, you can try Parma Ham with fried eggs, if you want in combination with toasts with butter and a good cup of coffee. A traditional combination, above all during the summer, sees as protagonists Parma Ham and sweet fruits, such as melon, figs, kiwi, apples or pears, but you may also try Parma Ham in combination with exotic fruits, such as pawpaw. In general, the combination with sour fruits is unwary because you have to prefer sweet and fleshy fruits. The same criterion can be used with vegetables: in fact it is better to use neutral or sugary vegetables, such as lettuce, courgettes, potatoes and carrots, while pickles have to be avoided. In addition, in order to prepare a tasty salad, you can combine endive, avocado, pumpkin seeds, rocket with Parma Ham and then you have to season with much extra virgin olive oil. Sweet and delicate flavours of these vegetables are perfect because they aren't over the scent of the ham. Furthermore, Parma Ham fits well with all wines, but also with beers. It is suggested a sweet, malt and few sour beer, such as a Bavarian Lager, for all less salty and fat and with a sweet hint cold cut, such as Parma Ham. As far as wines are concerned, white fragrant wines, such as Malvasia, are better than other wines, but also Emilian light and fruity red wines are perfect with Parma Ham.